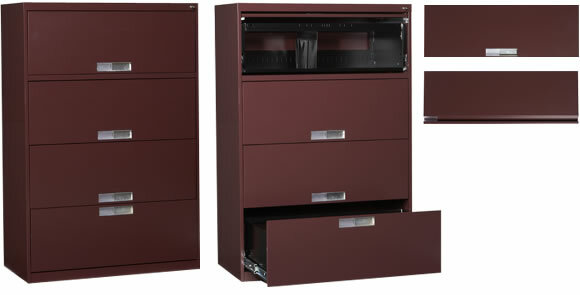 This version of the Classic Series features a lateral filing cabinet with receding front panels which offer greater convenience to the user. 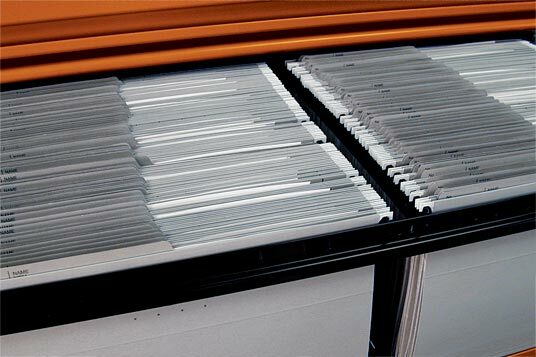 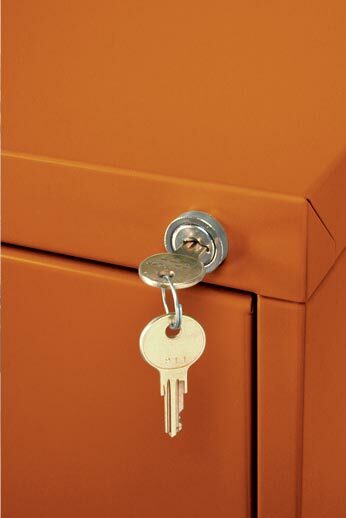 Made of welded metal, this filing cabinet is solid, secure and durable all at once. 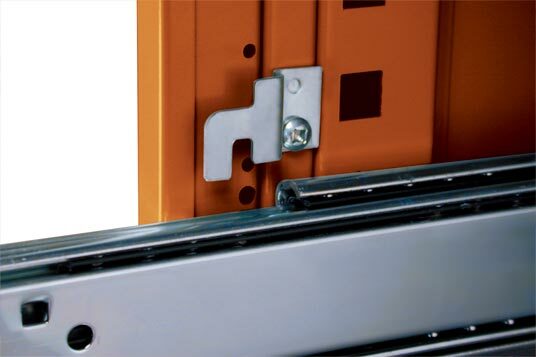 We can customize your project to meet your specific requirements.